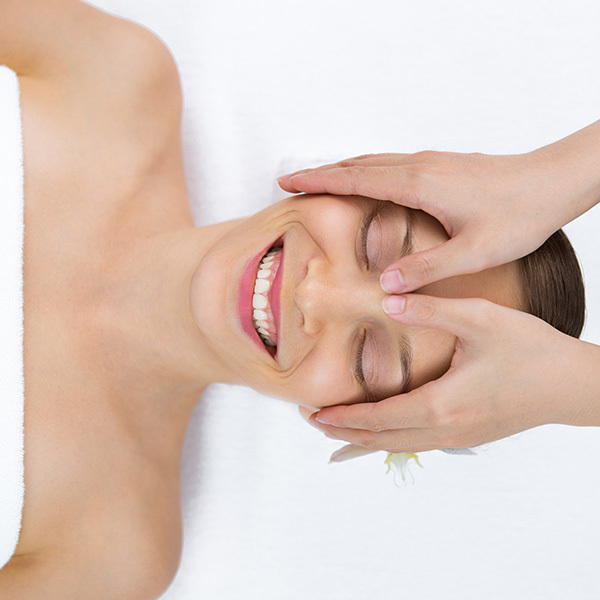 A deep tissue massage is the perfect way to improve the condition of your skin. Do you want a perfect aging? Then this is the beauty treatment you need! Many cosmetic consumers are looking for an anti-aging product. This question arises when the first lines become visible. Or when slackening is felt in the skin for the first time. A deep tissue massage is the most effective manual treatment for skin aging. Who is a deep tissue massage suitable for? Do you regularly visit a beautician, but do you still want more results? Or are you looking for an anti-aging treatment without equipment? Then the deep tissue massage treatment is the perfect solution for you. As the cure progresses, the tissue becomes smother and the structure of the skin is looking better and better. The skin gets better blood circulation and waste products are discharged faster. Depending on the objective, the treatment frequency is determined. Because the production and quality of the collagen and the elastin in the skin is improved, the skin will strengthen and look lifted. How does a deep tissue massage work? As we age, we lose elastin and collagen in our skin. In the deep tissue of the skin, collagen and elastin can be found. The skin layer is responsible for the transport of oxygen supply and waste. With a deep tissue massage, we stimulate the bottom layer of the skin and stimulate the production of collagen and elastin, the metabolism is activated and the blood circulation improved. A deep tissue massage is a feisty beauty treatment that is carried out in the form of cures, because that way the result is optimal.